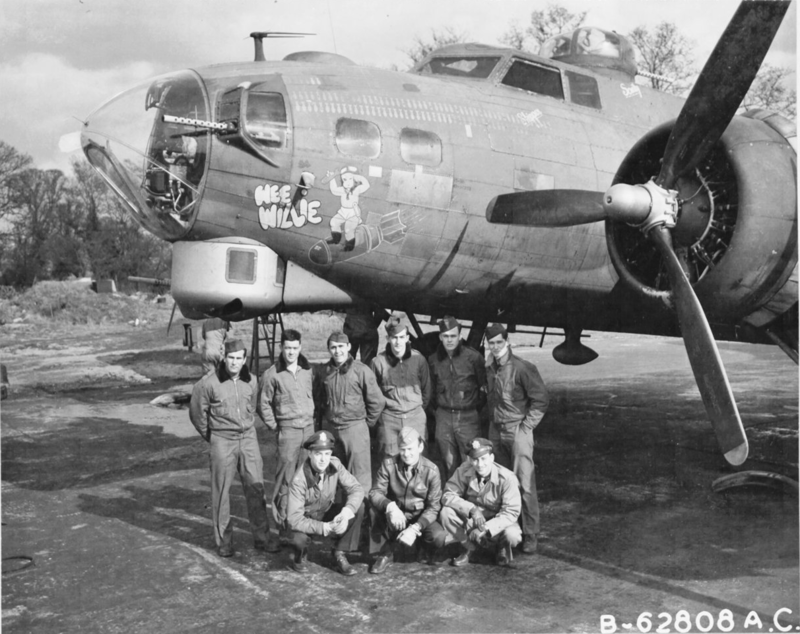 8 April 1945: Wee Willie, a Flying Fortress heavy bomber, left its base at Air Force Station 121 (RAF Bassingbourne, Cambridgeshire, England), on its 129th combat mission over western Europe. The aircraft commander was 1st Lieutenant Robert E. Fuller, U.S. Army Air Forces. Wee Willie was a B-17G-15-BO, serial number 42-31333, built by the Boeing Airplane Company’s Plant 2, Seattle, Washington. It was delivered to the United States Army Air Forces at Cheyenne, Wyoming on 22 October 1943, and arrived at Bassingbourne 20 December 1943. It was assigned to the 322nd Bombardment Squadron (Heavy), 91st Bombardment Group (Heavy), 1st Air Division, 8th Air Force. The identification letters LG W were painted on both sides of its fuselage, and a white triangle with a black letter A on the top of its right wing and both sides of its vertical fin. On 8 April 1945, the 322nd Bombardment Squadron was part of an attack against the locomotive repair facilities at the railroad marshaling yards in Stendal, Saxony-Anhalt Germany. 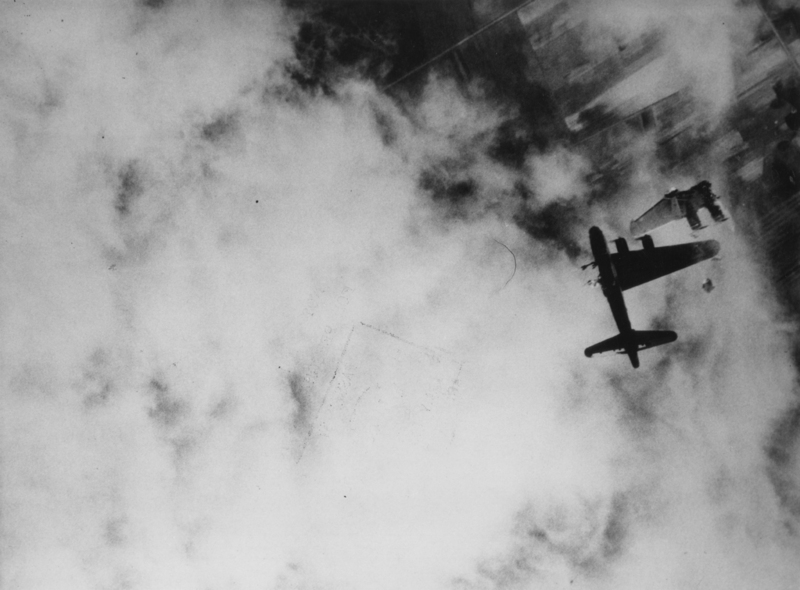 The squadron was bombing through clouds using H2S ground search radar to identify the target area. 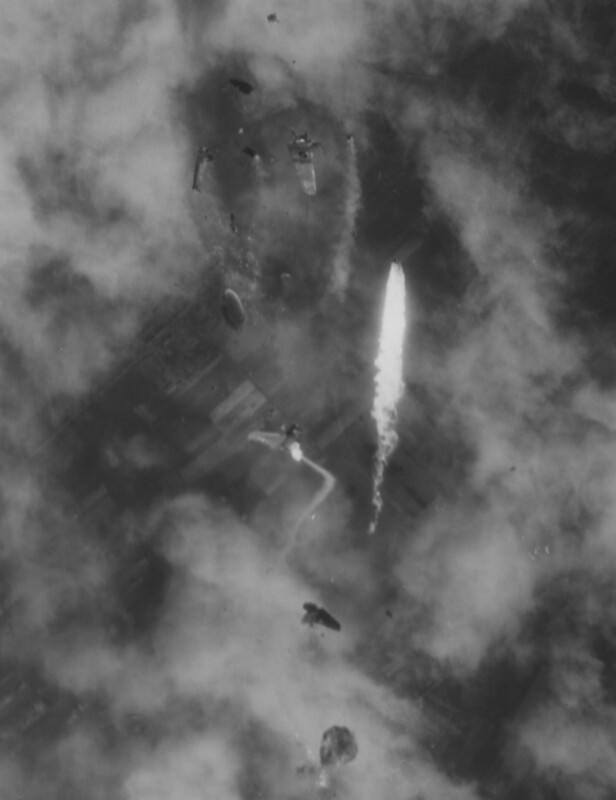 Antiaircraft gunfire (flak) was moderate, causing major damage to four B-17s and minor damage to thirteen others. 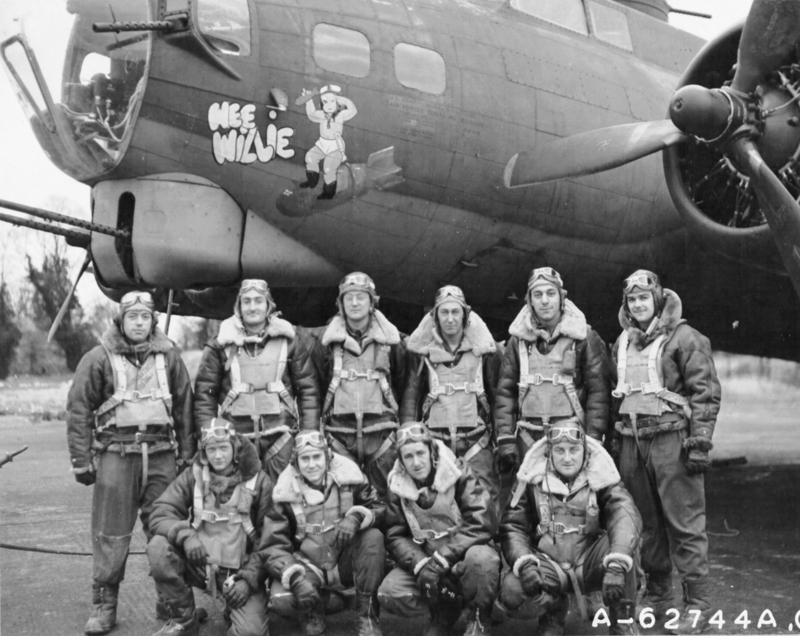 Two bombers from the 91st Bomb Group were lost, including Wee Willie. 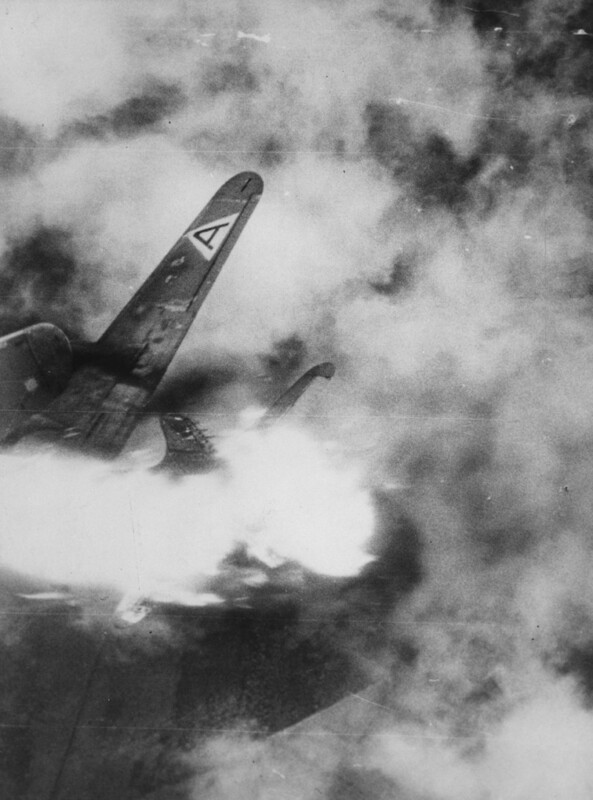 The pilot, Lieutenant Fuller, did escape from the doomed bomber. He was captured and spent the remainder of the war as a Prisoner of War. The other eight crew members, however were killed. 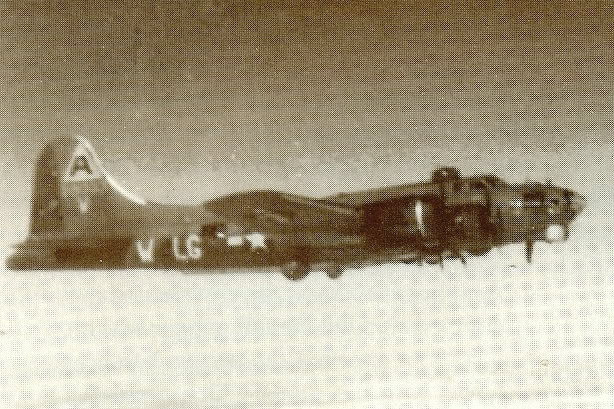 Wee Willie was the oldest B-17G still in service with the 91st Bomb Group, and the next to last B-17 lost to enemy action by the group before cessation of hostilities. The War in Europe came to an end with the unconditional surrender of Germany just 30 days later, 7 May 1945.